Pamela Guyton-Micheles is a demand generation leader and currently works for Avalara, a tax compliance solutions company. Pamela has a proven record of increasing conversion in the US, as well as EMEA, APAC, and LATAM. With over 20 years experince in her field. 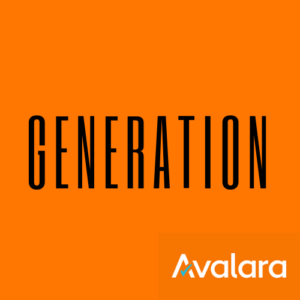 In this podcast, Pamela offers her insight into the definition of a lead at both a personal level and through the eyes of her employers and colleagues, Avalara.